6,000 hits! PARTY! 100 Subs on you tube! Also.. bike boy93! Well, I havn’t had a party in awhile, so I’m going to have my 6000 hits party! 😀 and for my 100 subs on you tube! Please come! Alright, I hope you can make it! 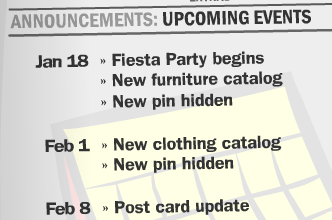 the party will be doing a party Monday at 6:00 PST Here is the info! well, I hope you can make it! 😀 I’ll be there, same with Mohd and alot of others! 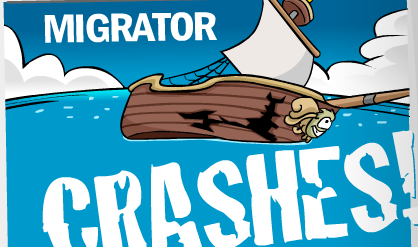 It also explains what happened with rockhopper, he will probably arive to Club Penguin in the next week, or maybe this party? Who knows!